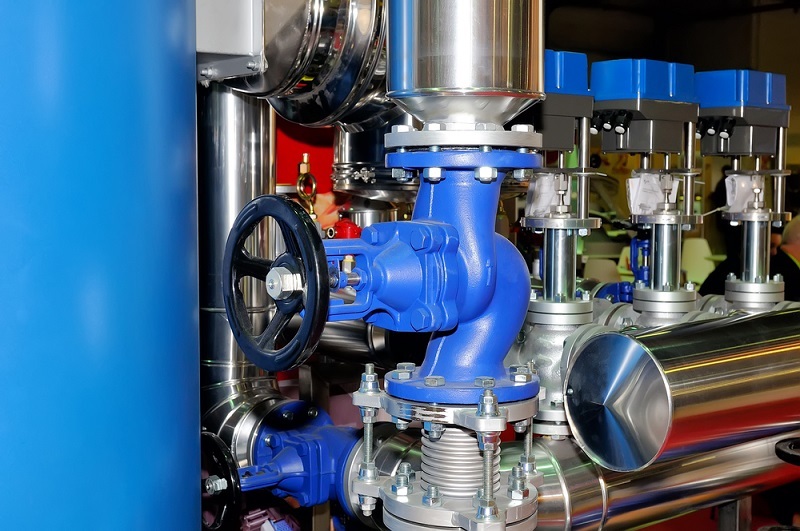 Have you heard of the term rotary valve before? If not, then at first place, it is necessary for you to learn about it beforehand. In layman’s term, it is a form of valve which deals with the rotation of passage in the transverse plug. It helps in regulating the flow of gas or liquid through attached pipes. The common form of stopcock is the simplest example of such a valve. You can see the usage of these items in various applications. It is used while changing pipes of the brass instruments and for controlling exhaust and steam ports of the engines, notably in Corliss steam engine. This mechanical device is further used for reversing the flow of fuel and air periodically across the open hearth furnace. It is used for lading sample of chromatography columns and some engineers use them in two stroke engines. Most of the hydraulic control valves are working with power steering. Once you are sure of the real meaning behind the rotary valve, now it is time to learn more about the working value of this section. A rotary valve is a compact mechanical device, used for charging bulk powders or granules continuously under gravity flow. It is often considered as simplest of machines, as it only comprises of moving part and multi-vane rotor. It comprises of close contact in terms of housing. Some of the other parts will include inlet on top and outlet at the bottom. A rotary valve is widely used for many functions. It can be used for controlling the product flow rate as per the requirements. It is further used for maintaining a gas pressure differential between the outlet and the inlet. It can further act as an explosion barrier, process isolator, and flame barrier. The rotary valve is placed under hoppers, silos, or the other container systems. It can be used for controlling bulk solid discharge right from units. It can often be used for feeding devices like conveyors, screw feeders, and mixers. If you want, you can place these valves under cyclone. It comprises of pressure seal between conveying and storage systems. It helps in flowing from an outlet in and that too in a uniform manner. The market houses some of the best dust collection systems which are widely using a rotary valve for unloading dust. This product is used or transitioning material from pressurized points like dust collection to other unpressurized areas like bin or drum. The valve seals the pressurized system against loss of pressure and air. It helps in controlling the flow of materials from bins, hoppers, or silos into just conveying or processing systems. Moreover, the rotary valve helps in controlling rotor speed of airlock. It helps in allowing volumetric measurement right made possible for granule and powdered type of bulk materials. The rotary valve is also known as rotary airlock valves and used in pressure and vacuum style pneumatic conveying systems. These valves will primarily work as a lock for preventing air loss while performing some of the vital material handling functions at a simultaneous rate. Even, this airlock valve is a major component to the efficiency of conveying systems. It is vital to remember that not all valves are necessarily airlock valves. It is important to know about the price as well before you finalize on the rotary valve of your choice. Depending on the features and specifications, the prices are subject to change quite a bit. Just go through the available options and make way for the right choice that fits in your budget. It can work out well for you.